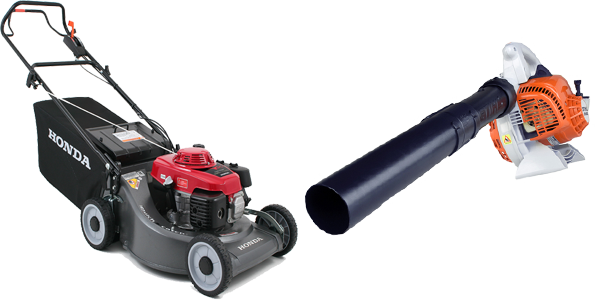 TLC offer a range of lawn mowing solutions. 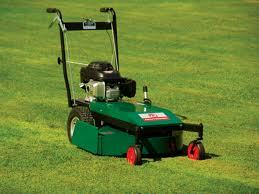 Whether your lawn needs a regular mow & trim to keep it looking great and in top condition, or just a one off cut. Our regular lawnmowing service provides professionally trimmed edges. Also driveways / paths blown down to keep them looking tidy. 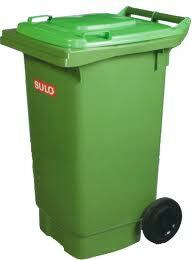 TLC will dispose of the clippings, but you can also save $$$ by providing use of your green waste bin.